Fowle Eyecare Associates was founded in 1983 by Dr. Gary Fowle and his wife Peggy, after his graduation from the Michigan College of Optometry at Ferris State University. Today, the practice’s Care Team has grown to serve the Rockford area and the surrounding northern Grand Rapids area. Dr. Gary Fowle and his wife Peggy are both life long residents of Rockford. 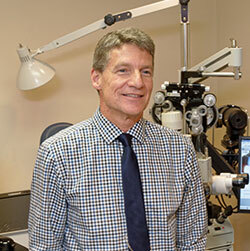 They started the practice in 1983 after his graduation from the Michigan College of Optometry at Ferris State. He and Peggy have 3 grown children, including Andy who recently joined us in practice. Dr Fowle enjoys all aspects of optometry especially contact lens fitting and seeing all ages of patients from childhood to seniors. Dr. Andy Fowle graduated from the Pennsylvania College of Optometry in 2014, and has now joined his father in practice here in Rockford. Andy is also a graduate of Grand Valley State University, receiving his bachelors degree in Bio-Medical Sciences prior to his optometry degree. 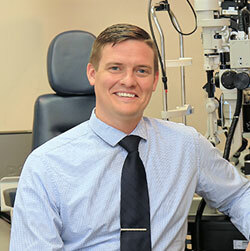 He looks forward to providing a full range of eyecare services to the Rockford community. 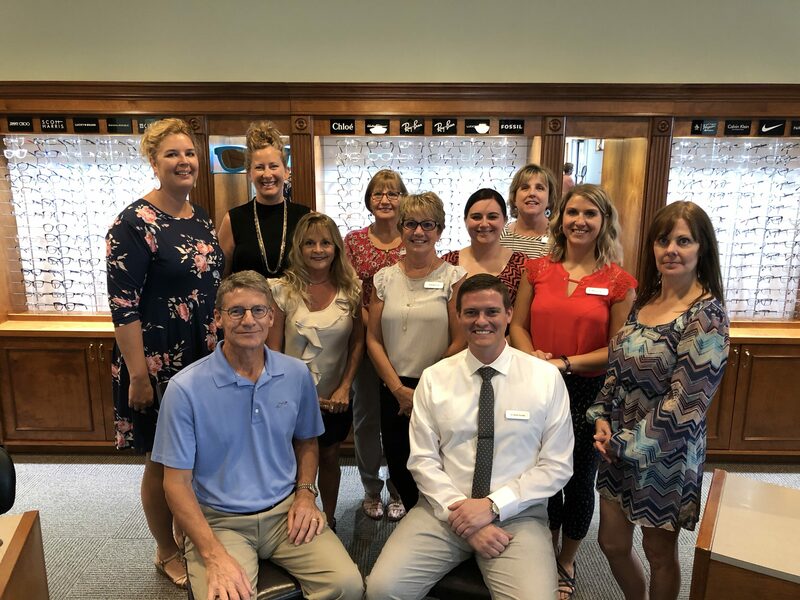 These are the many friendly faces of our Care Team you may see during your visits to our office. 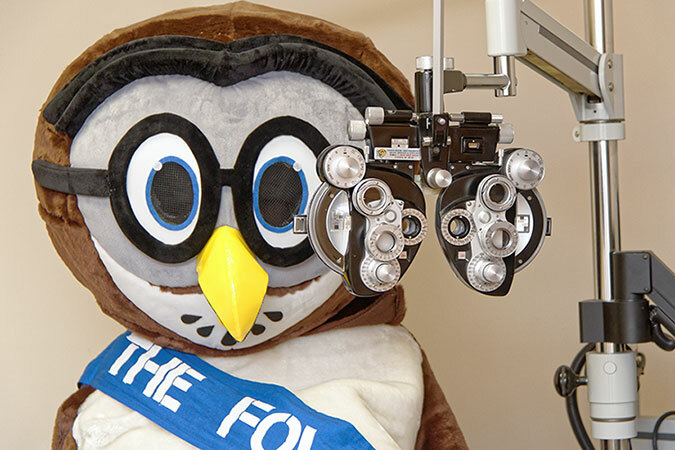 The Fowle Owl likes to join us for community events and has been known to ‘wing into the office every now and then. Schedule your appointment online or by phone.